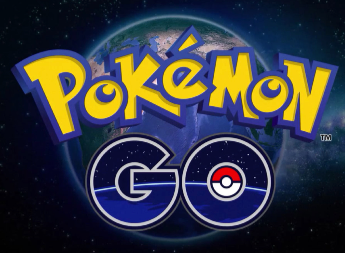 Has The Pokemon GO Craze Impacted Your California HOA? Have you noticed some unusual behavior from some association residents lately? You may have seen them walking outside swiping their smartphones. They may have a newfound interest in going to parks. And when they talk, they use unfamiliar words like Pikachu, Snorlax, and Pokéstops. If this sounds familiar, then your residents are into Pokémon GO. “While most people will play Pokémon GO responsibly and during appropriate times, some people will be addicted and will focus more on catching them all and will not pay attention to their surroundings.” So, if there are reports of people hurting themselves by walking into or off of things at the association, it may be because they were playing Pokemon GO. So, now you know, if you did not already know, what this Pokemon GO phenomena is all about. And now I have to go as I still need to find some Pokéstops.